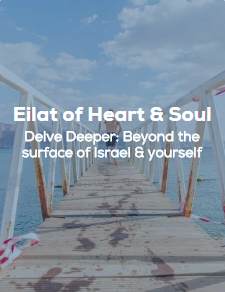 Sunrise atop mountains, meditation under the desert sky, snorkeling in the Red Sea, water sports, and more in the epic city of Eilat. 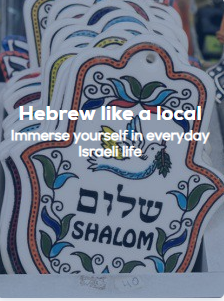 Go beyond the tourist sites and connect your heart and soul to the landscapes of Israel. 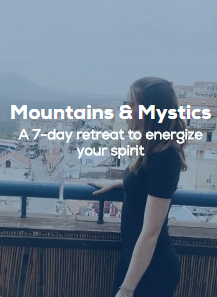 Awaken your soul with a breathtaking view of Northern Israel as your background for the next 7 days. Hike stunning trails, dare to trek at night guided only by starlight, and use the outdoors as a springboard.